We won't leave your home until we're sure your heating and plumbing equipment is working properly. Relax and enjoy your home knowing that all of your necessary heating and plumbing services are running properly. Choose one of the best names in heating and cooling to keep your home comfortable no matter the season. When one of your life’s most basic needs isn’t being met, you need a specialist who can address your heating, cooling and plumbing issues immediately, with professionalism and expertise. With almost 50 years of experience helping Mansfield area customers, Joe Behr Plumbing and Heating is here to install, service, and repair almost every brand of heating, cooling, and plumbing equipment. If your old heating and cooling system needs to be replaced, our highly trained employees will advise you on the cost difference to repair vs. replace your equipment. We will also provide you with a free estimate so you can make your decision. Request a quote today, and one of our friendly professionals will be in touch soon to help you assess your heating, plumbing, and cooling needs. Joe Behr services and repairs almost all brands, makes, and models of heating, plumbing, and air conditioning equipment. 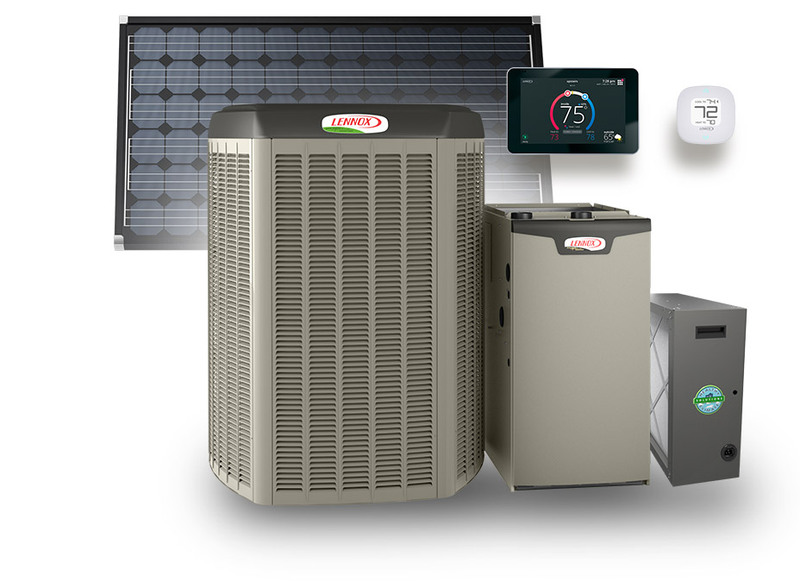 We specialize in the service and repair of Lennox products. Our service technicians regularly attend training and seminars to stay informed about new equipment and service procedures. Schedule a service visit, or arrange a Planned Service Agreement to help keep your equipment in the best condition. 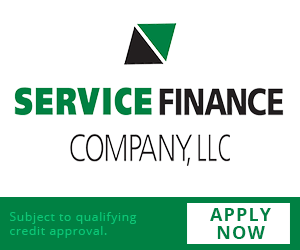 Contact us today to request a quote or schedule a service call. We’ll be there to restore all of your home’s necessities to their proper levels of comfort and efficiency as soon as possible. With Joe Behr, you can be confident your heating, cooling, and plumbing equipment is in the best working order, and if there’s ever a problem, our technicians stand by their work and will address any additional concerns. Because we are a Premier Lennox dealer, you can take advantage of Lennox brand promotions, right here in your community. Review the current promotions and check back often—new deals are shared on a regular basis. participating in an independent Customer Satisfaction program that provides customers with the opportunity to objectively evaluate our performance. This evaluation holds us accountable to delivering the premium service and projects expected of Dave Lennox Premier Dealers™.